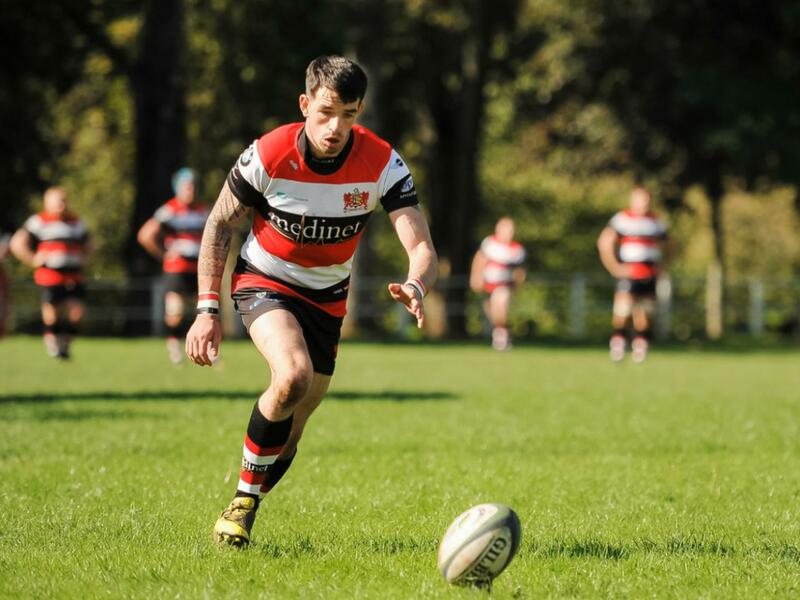 Pooler continued their tough start to the season with another difficult game and a trip to The Wern to take on top-of-the-table Merthyr in the SWALEC Championship on a sunny autumn afternoon. Merthyr had started the season with maximum points from their first 4 games so this was a stern test for Pooler and the visitors came away with a thoroughly deserved win. Pontypool kicked off defending the terrace end of the ground and won a penalty immediately for offside – 15 metres from the left touchline and 30 metres from the home goal line. Up stepped full back Clayton Gullis and he made no mistake with his attempt at goal (3-0). Merthyr then went on the attack and after several phases of play, centre Tom Hiscock scored under the posts for a neat try, which was converted by full back Matthew Jarvis (3-7). Pooler were penalised for not binding at a scrum 15 metres from touch on their 10-metre line and Matthew Jarvis extended the home lead landing a good kick at goal (3-10). 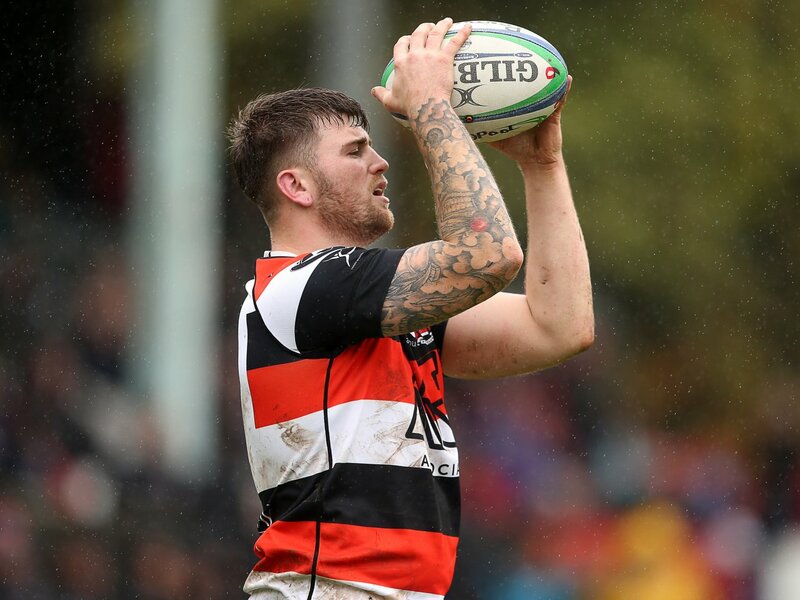 With just under 10 minutes remaining of the first half, Pooler second row Derryn Jones took a knock to the arm and was replaced by the welcome return of Ben Sparks, who has been out of action for a year with injury. To accommodate Sparks in the back row, Matthew Thomas moved up to the second row. Just before the interval, after pressure near the Pooler line, Pontypool’s loose head prop Jamie Edwards was sin-binned at a scrum five. Prop replacement Fraser Young then came on and wing Nathan Brooks was forfeited for the duration of the sin bin. However, good defence by Pooler kept their hosts out and took play up field where they won a penalty for holding on, 35 metres from the Ironmen’s line in front of the posts. Clayton Gullis narrowed the gap with a successful kick at goal. 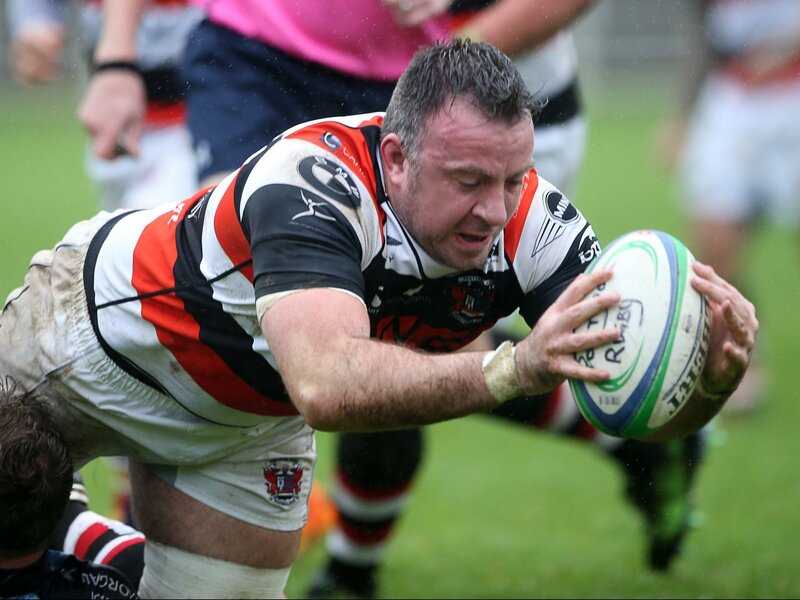 Half time score – Merthyr 10 Pontypool 6. After 4 minutes of the second period, Merthyr were penalised at a scrum on the 15 metre line, 25 metres from their goal line and Clayton Gullis kicked a fine goal (9-10). Pontypool were guilty of holding on 20 metres from touch near their 10-metre line and Matthew Jarvis struck a good goal (9-13). Fraser Young stayed on for Jamie Edwards and Nathan Brooks returned to the field. About a quarter of an hour into the second half, Merthyr took a quick penalty near Pooler’s 22 but a pass was intercepted by Josh Hurley and the left wing sprinted fully 70 metres to score near the left corner and put the visitors back in the lead. The conversion failed (14-13). Pontypool put in an up and under which landed just outside Merthyr’s 22 in midfield and a Merthyr player played the ball in an offside position. Clayton Gullis slotted the kick at goal to increase his side’s lead (17-13). Rhys Dyer came on for scrum half Aaron Quick for Pontypool. Pontypool were penalised for a high tackle on their 10 metre line in midfield but Matthew Jarvis was wide with his attempt at goal. Garin Harris replaced Ryan Harford at tight head prop for the visitors. With around 10 minutes remaining, Pooler went on the attack and Merthyr were guilty of not rolling away at a ruck, 35 metres from their line on Pooler’s left and Clayton Gullis slotted a well-struck goal (20-13). Soon after, Pontypool blind side flanker Gareth Rusby-Davies was yellow-carded for handling in a ruck. Pooler put pressure on the Ironmen’s scrum and the home side conceded a penalty on their 22 in front of the posts but the usually reliable Clayton Gullis missed the easy kick at goal, which, if successful, would have denied Merthyr a losing bonus point. Final score Merthyr 13 Pontypool 20. This was a very impressive performance by Pontypool and every player contributed to the success. It was a big ask to go to the league leaders and get a result, and considering the crippling injury list, the win was particularly pleasing. Once again, Pooler received cards so must look to improve their discipline going forward. Pontypool: Clayton Gullis, Nathan Brooks, Pat Lewis, Sione Tu’ipulotu, Josh Hurley, Sam Mills, Aaron Quick (replaced by Rhys Dyer), Jamie Edwards (replaced by Fraser Young), Ben Parry (captain), Ryan Harford (replaced by Garin Harris), Tom Bell, Derryn Jones (replaced by Ben Sparks), Gareth Rusby-Davies, Robert Nash, Matthew Thomas.